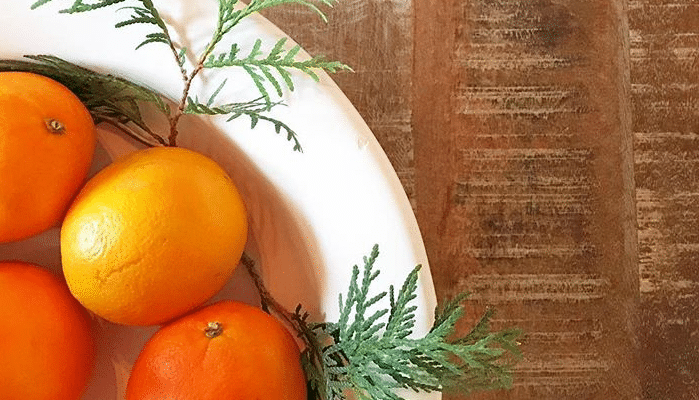 ‘Tis the season for holiday travel. 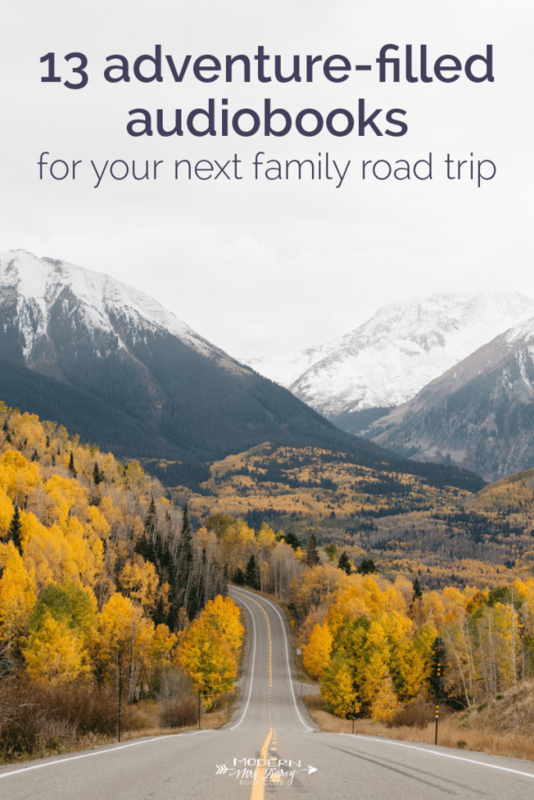 If you’re anything like us, putting two adults, four children, and a rambunctious dog in the car for a road trip can be challenging—and that’s before you factor in holiday traffic. Reading tastes vary widely in my family, but we all agree on this: a good audiobook can be a lifesaver on a long drive. 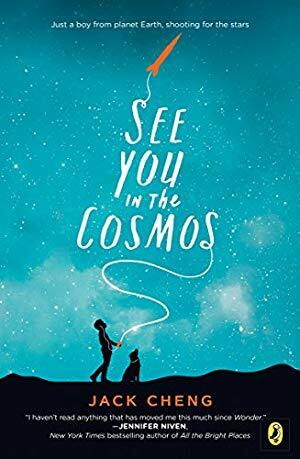 If you’re looking for a book to keep the whole family entertained during holiday travel this year, this list of middle grade titles is for you. 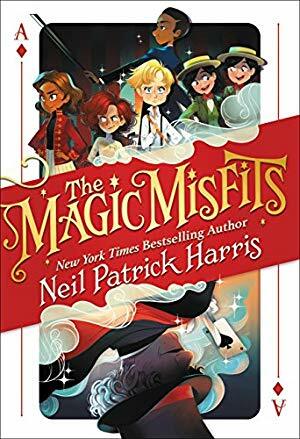 Middle grade books usually cater to an audience in the 8-12 year old range, but can be universally appealing for readers who appreciate quirky characters, adventure stories, and (mostly) happy endings. The books on this list not only have broad appeal, but are fantastic on audio. P.S. 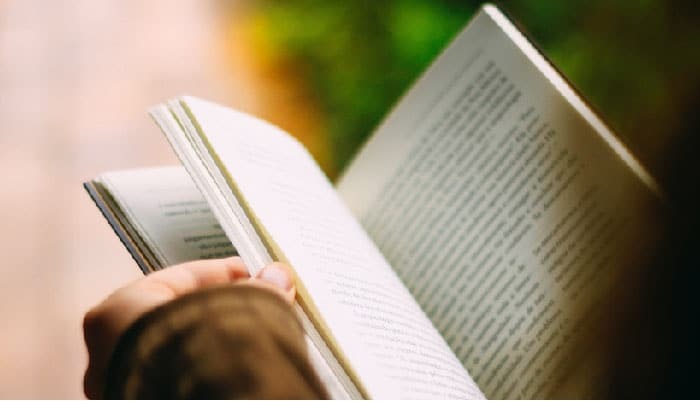 15 audiobooks that enhance your reading experience, 40 favorite audiobooks for kids, and 10 audiobooks so good you’ll want to fold another load of laundry, finish washing the dishes, or just sit in the driveway for 5 more minutes. Plus you can click here to see all audiobook posts. Good list! My number one audiobook recommendation for families is The Incorrigible Children of Ashton Place: Book I: The Mysterious Howling. A young governess in Victorian England is called in to care for a group of siblings who were, quite literally, raised by wolves. It is hysterically funny – my husband and I were sobbing with laughter in the car. The reader is the best audiobook reader I’ve ever heard. 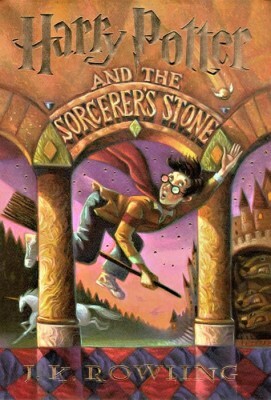 The first book in the series is the strongest. After that the books are still ok and the reader is still wonderful but the first book is hard to match. I agree! I’ve listened to all these books and loved them. I gave a friend’s daughter the first book earlier this year, and she loved it so much that she went as Cassiopeia for Halloween. 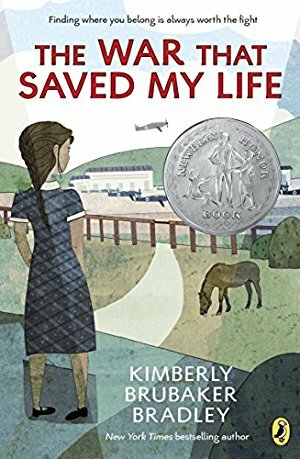 I LOVED the audio of The War That Saved My Life. The narrator was amazing. Another one that is awesome is Airborn by Kenneth Oppel. I’ve listened to that a couple of times because I love the audio version so much! When I was growing up, my family frequently listened to James Herriot stories on road trips (or whenever). There is occasionally a bit of cussing in them, but they’re a great mixture of fascinating and sweet and sad and gut-bustingly funny. We love the How To Train Your Dragon series by Cressida Cowell. The audio is superbly narrated by David Tennant. Oh, I LOVED See You in the Cosmos!! I wish I could get my fantasy-obsessed 8yo to read it, but no luck so far. I can’t vouch for the audio, but Navigating Early by Clare Vanderpool is gorgeous, and great for fans of Wonder and Kate DiCamillo, and so is The Night Diary by Veera Hiranandani. Both are journey books, so thematically fitting for road trips. We are two senior citizens with a Westie, who is open to anything. Any audio suggestions for us? Lonesome Dove! I’m not usually a western fan but this was terrific, and a great audio experience in particular. 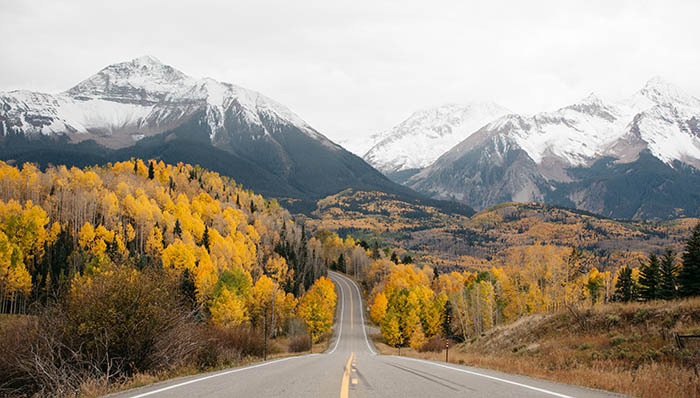 It’s a bit long, which should be good for a road trip, and also it is ABOUT a road trip! If you saw the miniseries, the book is even better. I second the James Herriot stories; they are my favorite for road trips! Anne, do you know where the photo in this post was taken? It looks just like Big Cottonwood Canyon in Utah. I’ve taken numerous photos there that look almost exactly like this. Great list! I’ll just throw in some Holiday-themed suggestions that my son (9) and I have enjoyed on road trips. My almost four-year-old and I can’t get enough of the Ramona Quimby series! I’m going to flag this for future reference! But in the meantime, I’d love some suggestions for younger ages as well (I have a six-year-old). Our all-time favorite, to which we still sometimes return: Four-Story Mistake, Elizabeth Enright (#2 of Melendy Quartet; #1 and #3-4 are also good, but in #1, The Saturdays, a little girl is abducted briefly [happy ending] and a little boy is lost [happy ending]; in #3 there is a mean alcoholic uncle of a friend; #4, Spiderweb for Two, is “safe” but the clues might be over his/her head). My boys (5 and 3) have loved Arnold Lobel’s books, Beverly Cleary, and Mercy Watson (by Kate DiCamillo) on audio. EB White narrates his own work and does a fantastic job (we haven’t listened to those yet, but I’m planning to introduce them to my 5 year old soon). Also, while I haven’t listened to this on audio, Robert McCloskey’s “Homer Price” is one my oldest and I found silly and fun. 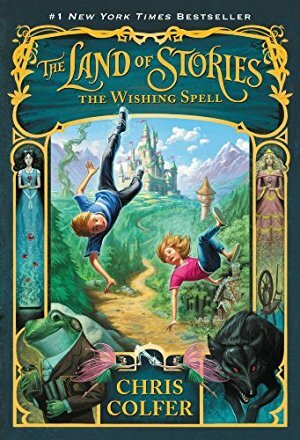 ‘My family would like to add Brandon Mull’s “Beyonders: A World Without Heroes. Everyone loved it. It might be a bit scary for really young kids, but it’s filled with adventure and themes from “Lord of the Rings” and “Narnia”. I think the main character, Jason, is 13 years old and his adventure begins when he falls into the mouth of a hippopotamus. 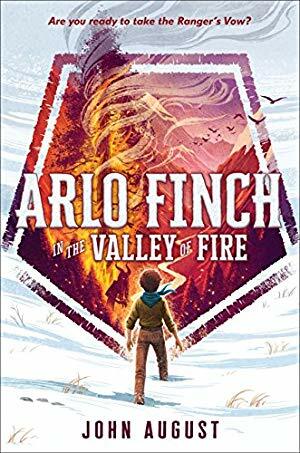 There are three books in the series and we sincerely hope Brandon Mull will change his mind and add more books. It’s been a family fave (Dad included) for years. I loved the Swallows & Amazons series as a child! Glad to hear they are available as audio books now too. And our very favorite, The Wednesday Wars! We loved the Focus on the Family version of The Chronicles of Narnia. (it may be old but our library had it) It’s a full cast production. Also, my boys tend to like anything funny so right now we’re listening to Tales of a Fourth Grade Nothing (wonderfully narrated by the author, Judy Blume) and also Super Fudge and Fudge-O-Mania! Mine love these, and I think they’re pretty funny too! For older boys — Bud, Not Buddy, (mine is 8 and we really enjoyed this) and Tree Castle Island. Focus on the Family offers several Radio Theater Productions of classic books and their own Odyssey series. Their version of A Christmas Carol is on my list this year! 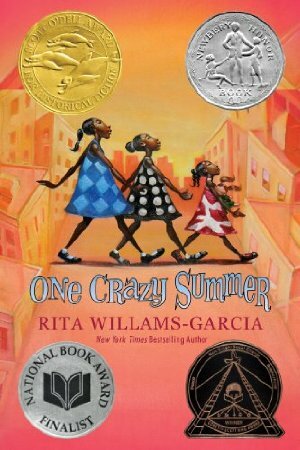 One Crazy Summer was such a fun audiobook! Oldie but goodie favorites are the Hank the Cowdog series and anything by Daniel Pinkwater (The Hoboken Chicken Emergency is a riot). Our kids are in their twenties now, but we went on many family road trips where I remember the audiobook as well as I remember the trip itself. Terry Pratchett’s Tiffany Aching books were favorites (first one is The Wee Free Men), they have Pratchett’s trademark snarky humor toned down a bit for kids. The Gregor the Overlander series was a favorite of the kids and my husband (not so much for me since there are giant bugs), by Suzanne Collins, the same author as The Hunger Games but written before that and for a grade school audience. And there was an Andrew Clements book called No Talking that led to a very interesting discussion about gender typing. Also, that one is short– 2 1/2 hours– if that works better for you. yes we loved that one! I just picked up, only moments before reading this, “Wildwood” by Colin Meloy. I am trusting that the audio (read by Amanda Plummer) will be worthwhile. We do have Harry Potter and The half-Blood Prince as backup since we are already in the midst of reading that one. What a great list! Others that the whole family will enjoy are: Goose Girl by Shannon Hale (amazing full cast audio! ), The One and Only Ivan, and The Mysterious Benedict Society. Such fun! The His Dark Materials trilogy was a favorite of our family. And with older kids Eleanor & Park is great (mine are now 16 and 14, but we listened to this a year or two ago). Holes is a great audiobook! 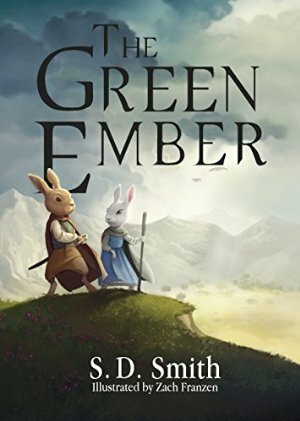 The Ranger’s Apprentice and Brotherband series are terrific on audio as well as print. The reader keeps the voices consistent through ALL the books. I’ve listened and read both series more than once. My 15 year old says that’s his favorite read. Nit sure if this is even a audio book but on a road trip I read to the family : the adventures of Charlotte Doyle by Avi. Such a good book! Our family unequivocably and unanimously recommends the Bloody Jack series by L A Meyer!! 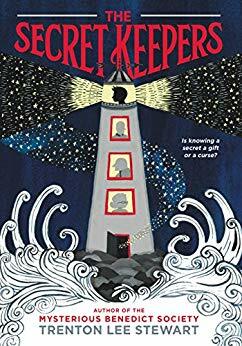 Read by Katherine Kellgren with a wonderful cockney accent, it’s about little orphaned Mary Faber, who lives by her wits on the streets of 19th century London, telling the story in her inimitable and spunky voice. One day she reads that a ship is looking for ship’s boys and has room for two—and incredibly, they FEED them every day! 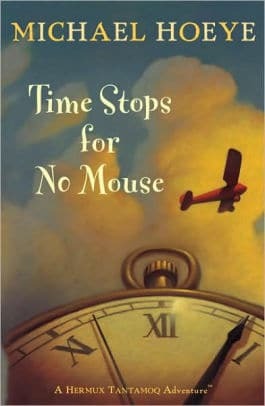 She decides on the spot to dress as a boy and get the job, which naturally she does, as “Jack Faber”, and it sets off an incredibly fun and historical and heartwarming story, which goes on for about 12 more books. 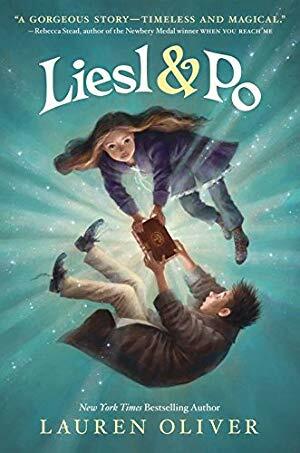 No magic here, unlike most in your 13, just true to life action and great storytelling in the tradition of Dickens, and loved by 8 year olds, cynical teens, mothers, grandfathers, inmates in prison, college professors……sooooo good! Needs more publicity. My grandchildren love, Hank the cow dog series, goofy & fun. When our son was younger we all enjoyed the Redwall series by Brian Jacques. Long, exciting tales of conflict between the good, mice, moles & rabbits & the evil rats& stoats. We sometimes reached our destination, sat in the car to finish an exciting chapter. I don’t know if these are only supposed to be “family” audio books, but I just listened to one of my all-time faves, The Little Book by Seldon Edwards. I read it when it first came out and loved it so much (it’s almost impossible to describe but I’ll try: it’s part world adventure, part time-travel, part family saga, part social commentary both on 1898 Vienna and upper-crust Boston as well as current day . . . and of course, we can never forget part amazing love story.) When I was ready to read his follow-up book, The Lost Prince, it had been too many years, so I bought The Little Book on audio . . . and, WOW! It’s so well done, so many voices, personas, etc. I recommend this book in ANY format! I highly recommend the Jim Weiss narration of The Wind in the Willows. He has done many other books and stories, but they may not be on Audible. His narration is fantastic! So many great titles that I have loved. 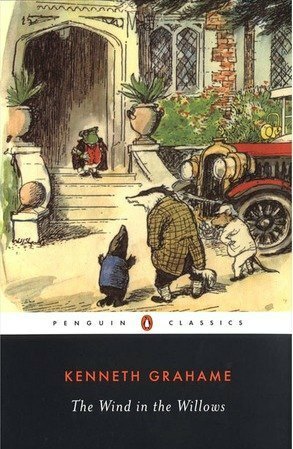 About The Wind in the Willows, I don’t actually see an audio version linked, just the book. Could I get your favorite? Thank you! Researching a great audiobook for an upcoming family trip was on my agenda this week. 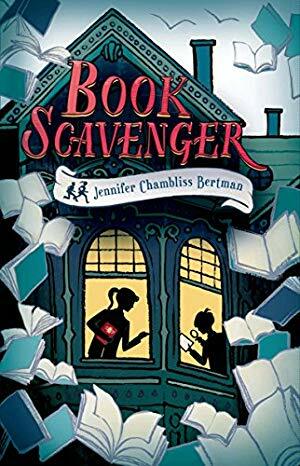 Looking forward to hearing Book Scavenger on our journey to sunshine along the I-5 over Spring Break.